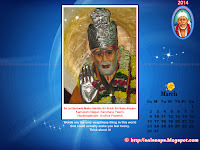 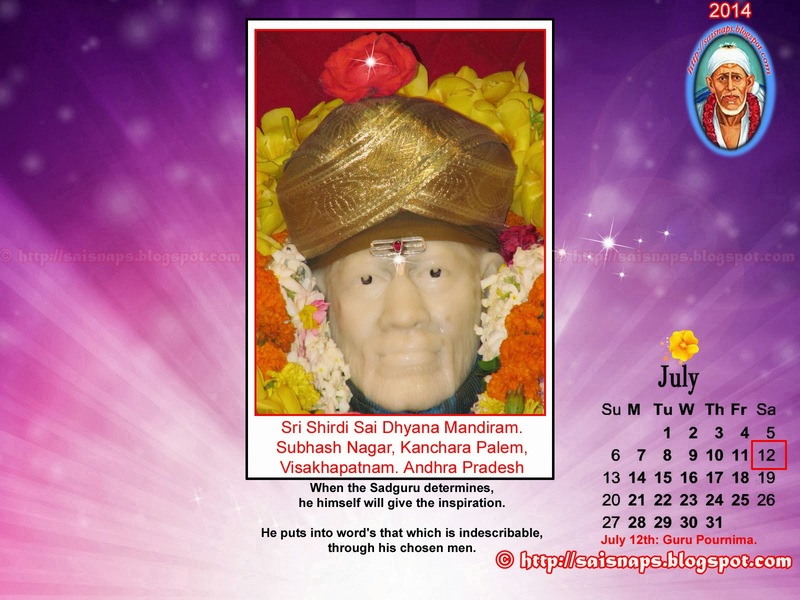 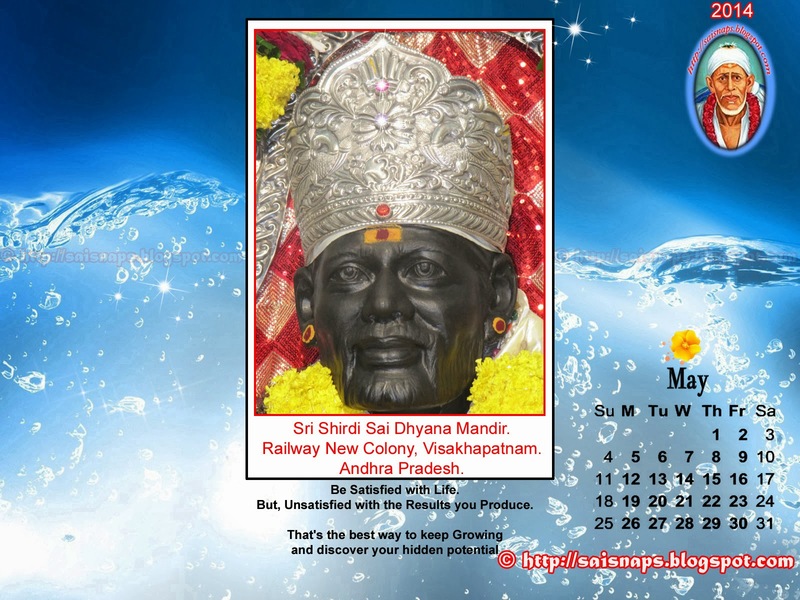 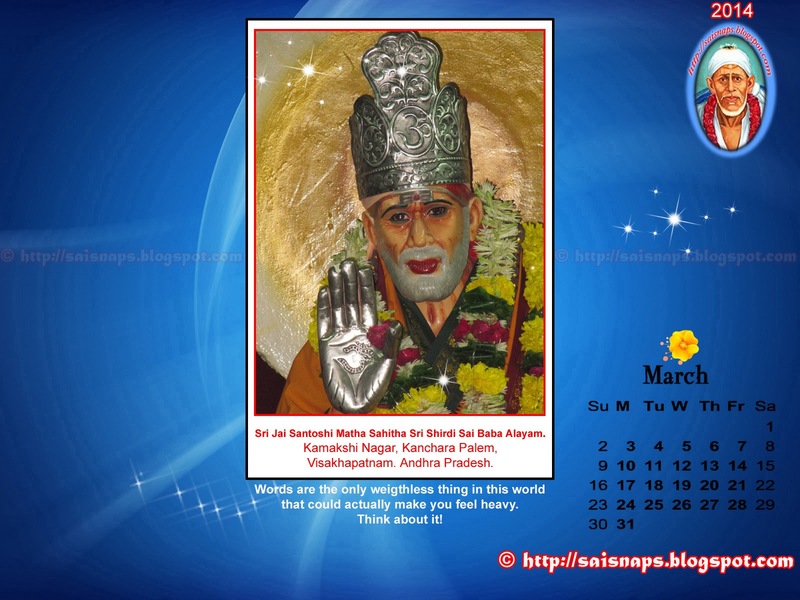 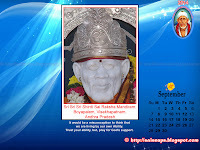 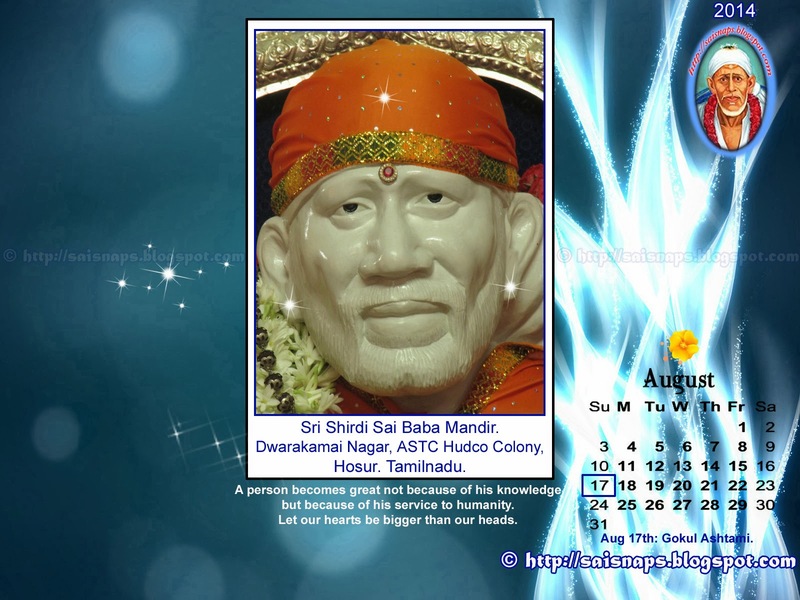 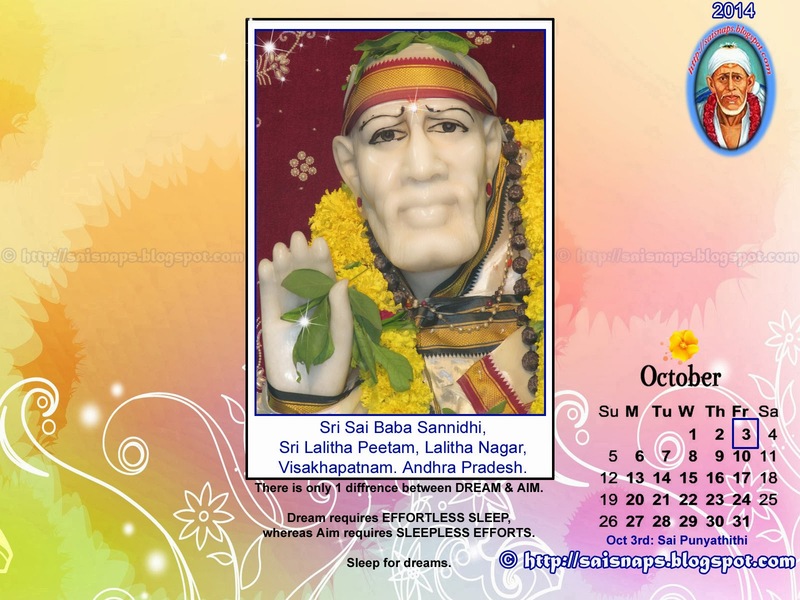 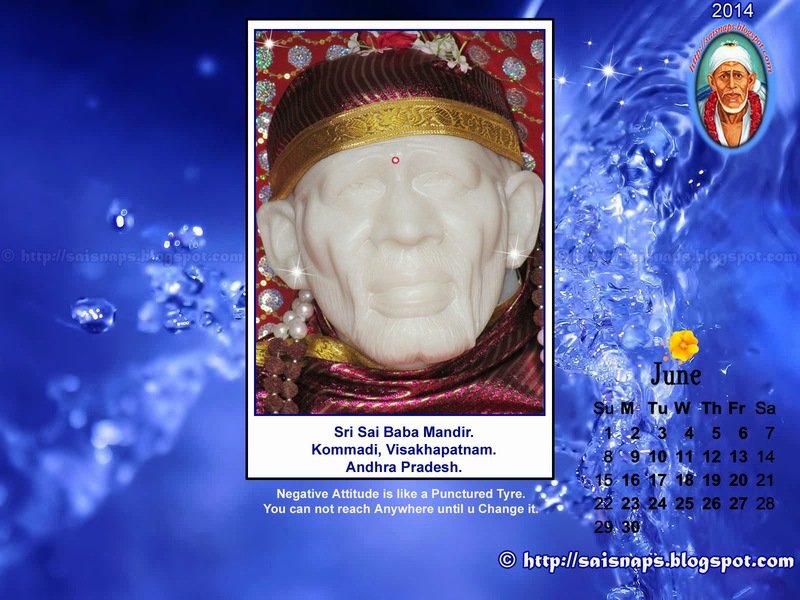 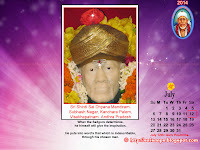 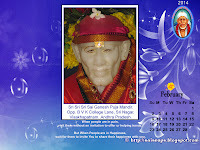 Sai Wallpaper: Sri Shirdi Sai Baba Sannidhi. 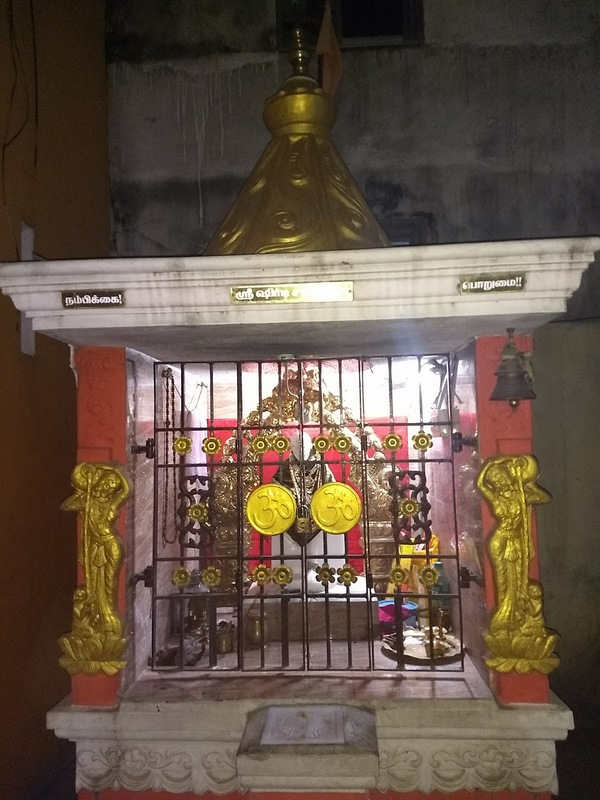 Sri Murugan Temple, Maduvinkarai, Guindy, Chennai. Sri Shirdi Sai Baba Sannidhi. 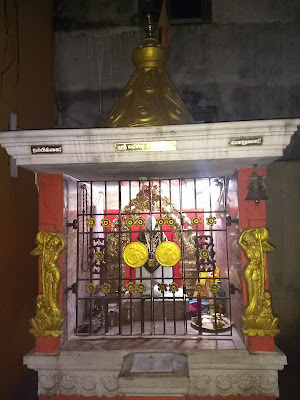 Sri Murugan Temple, Maduvinkarai, Guindy, Chennai. 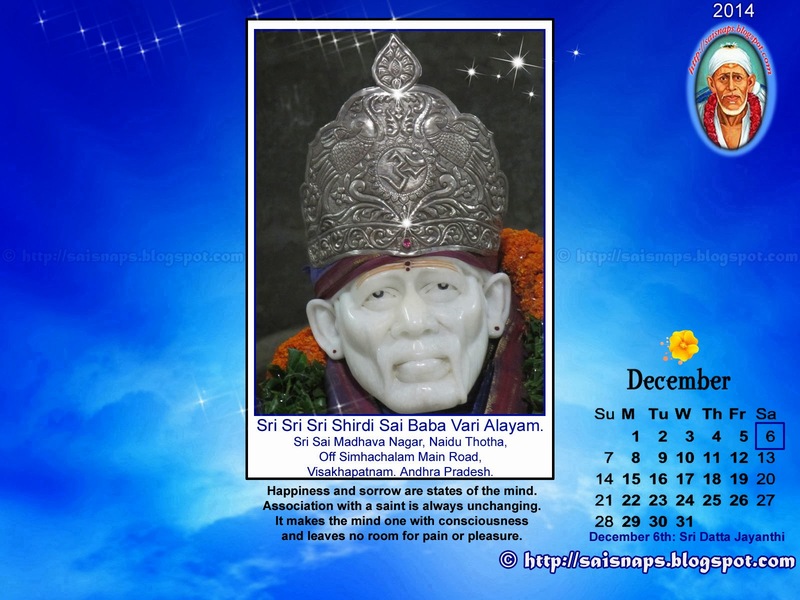 This is the 5th temple of Sri Shirdi Sai Baba on which i'm writing article that I visited during my 19th Pilgrimage to Sri Shirdi Sai Baba Temple on Wednesday, 27th December 2017 at Chennai, Tamilnadu. 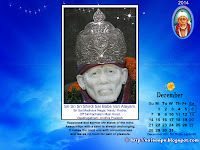 This is the 151th Sri Shirdi Sai Baba Temple on which I'm Writing An Article under Pilgrimage Series. 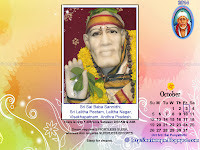 I am Happy to Visit Sri Sai Baba Shrine at Sri Murugan Temple, Maduvinkarai, Guindy, Chennai for Puja & Darshan. 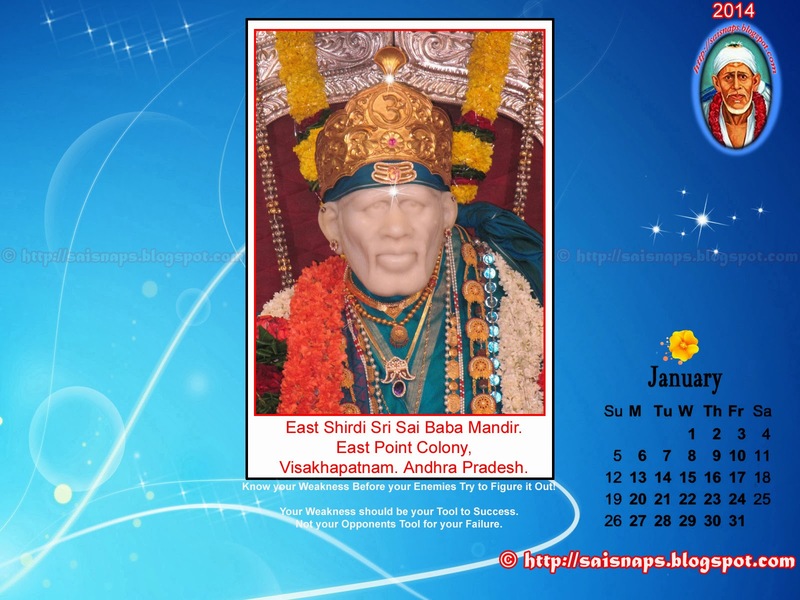 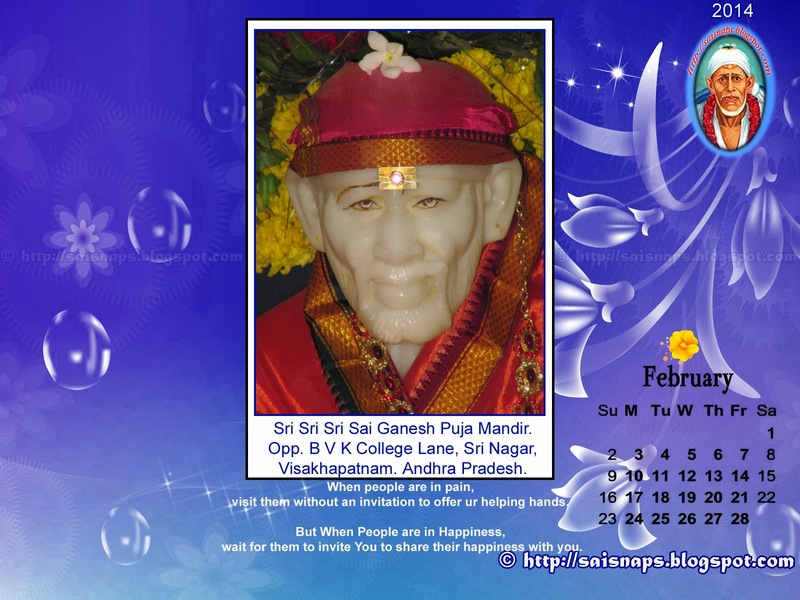 This Shrine of Baba has been installed in 2015 & Prayers are Performed on Thursday Only. 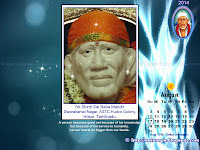 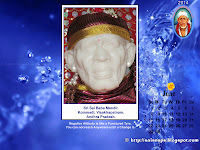 A Small 2ft Marble Statue of Sai Baba has been installed in this Sanctum. 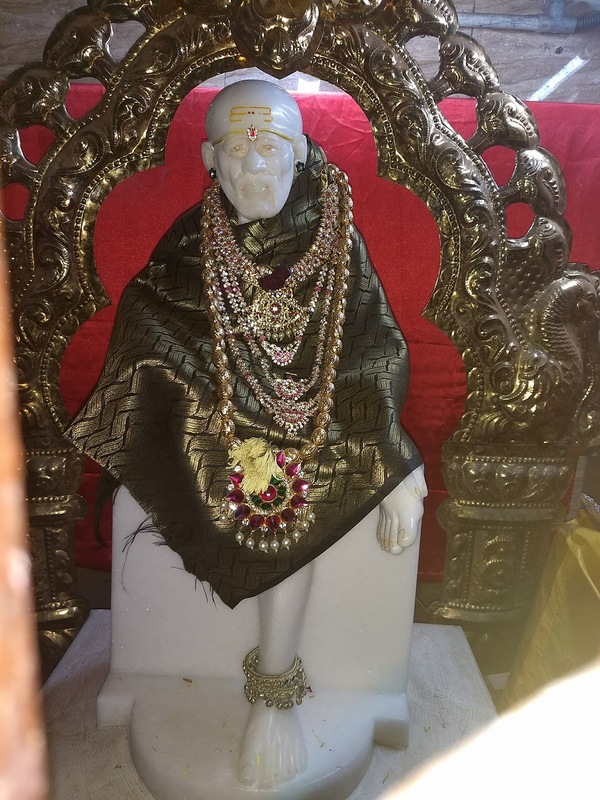 I felt very bad at the State of Baba's Shrine in this Temple. 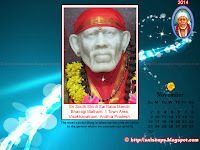 The Sanctum is opened on only Thursday it seems. 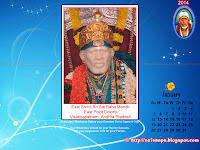 Other Days Baba Shrine is kept closed. 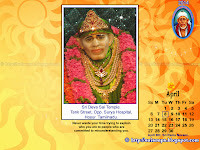 No Aarthi or Naivaithyam seems to be done Regularly here. 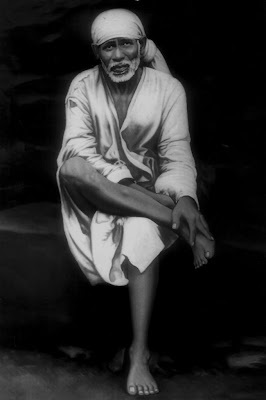 In Today's Alankaram Baba is Wearing A Grey Colour Dress. No Pagdi or Head Gear has been Put on Baba. 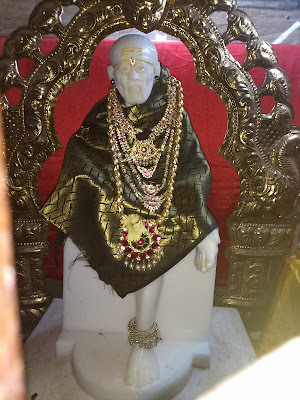 Sri Shirdi Sai Baba Sannidhi. 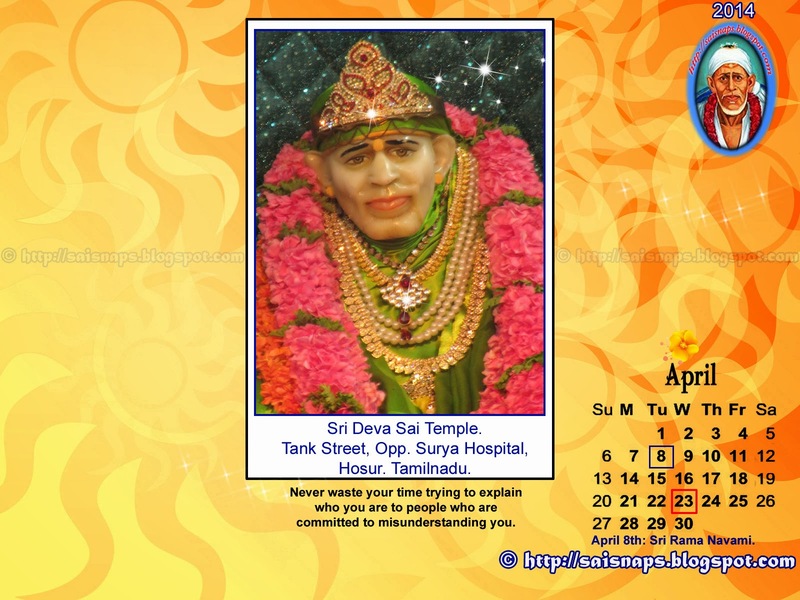 This Temple is Around 900mtrs from Velachery Checkpost Bus Stop.